Acumen have been regarded as experts in the oil refining, petrochemical and environmental industries throughout the UK for over 20 years. 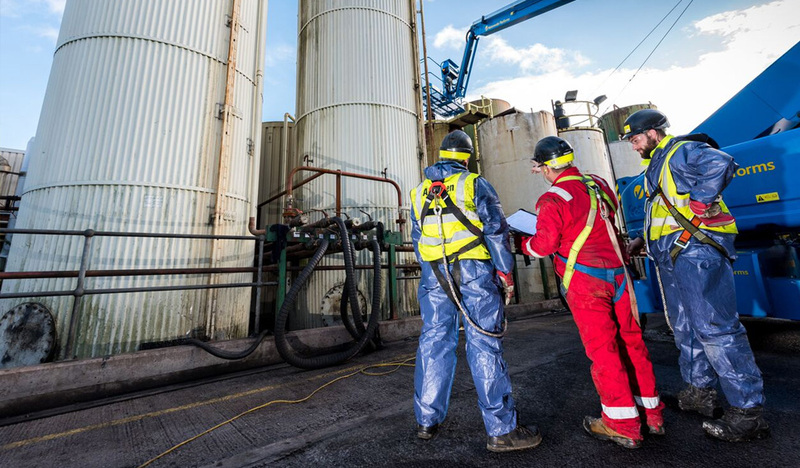 We ensure we provide high-quality, safe, cost effective, specialist services to all our customers, whether it be one day routine maintenance work or high intensity shutdown project with large numbers of personnel at any one time. Whatever the size and scope of the project, we strive to maintain our reputation as the UK’s market leading specialist industrial services provider. Acumen’s strict quality control and safe working procedures mean all projects are carefully planned for and implemented to ensure our client’s goals are achieved. Safety is paramount to us and we leave nothing to chance. Our aim is to provide a ‘best in class’ performance in all sectors and for all our customers. 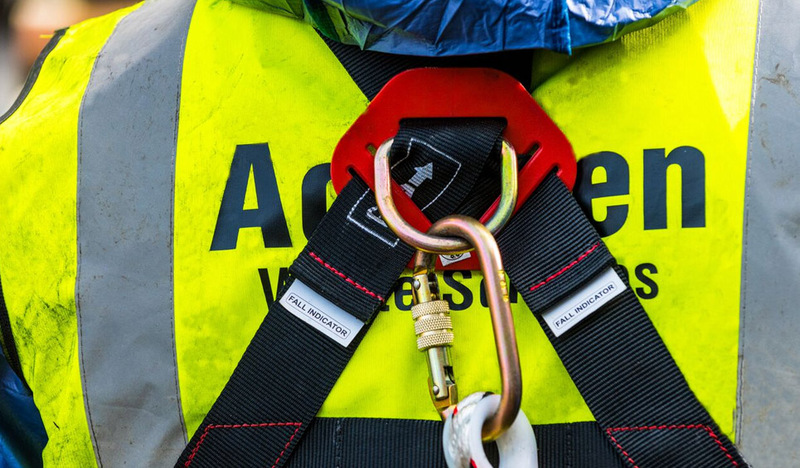 Our personnel hold the necessary certification and experience to carry out activities safely on our customer’s sites, even more importantly we design our solution to meet our customer’s needs. Safety is our top priority. Acumen are strategically situated to mobilise from our service centres in Immingham, Teesside and Midlands to cover the UK and now mainland Europe. 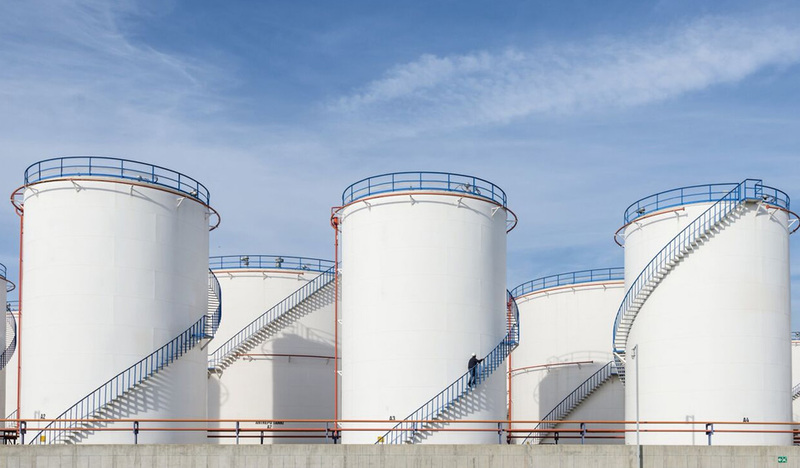 Our typical client base is within the refining and petrochemical market, Top Tier COMAH sites but we also have a wide customer base within the utilities market, steel industries, food manufacturing and demolition. Acumen offer a 365 24/7 service to all our clients. As such we also offer an Emergency Response call out service with dedicated phone lines and specialists able to assist whenever duty calls. Everyone at Acumen would like to wish you all a very Merry Christmas and a Happy New Year! Acumen contracted by Environment Agency for Poland Waste Repatriation works. Read full story at: https://t.co/1xHBu0Y4kb #waste #recycling.